West coast event for 2020? Re: West coast event for 2020? We had a really enjoyable Boss Registry event at Laguna Seca back in 2003, some of the fellas got to get on track too, I think for a parade lap or two. 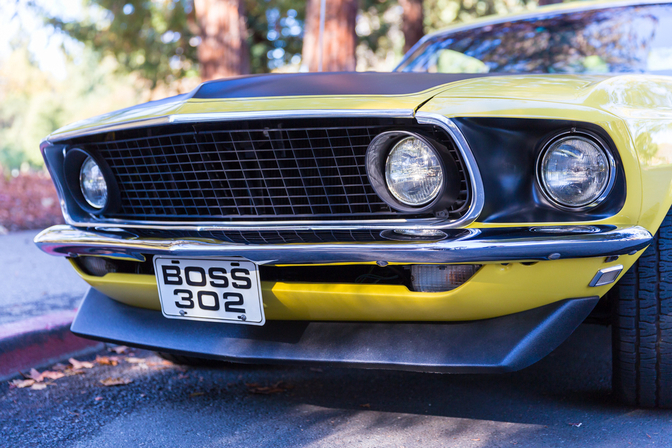 We are moving forward with a gathering for owners of all the BOSS cars on August 2nd, 3rd, and 4th in Medford Oregon. Check the linked thread below for more details as they become available. @SeaninSD, I’m from Carlsbad and it seems there is only Mustangs in the Bay in Oct and Fabulous Fords Forever in April. I relocated to the Bay Area and they’re are a lot more Mustang events. Once I really like is Snakes on the Lake. We meet in Sac and have a conga line up to Tahoe. There’s also a few other shows and cruises up here but I can’t recall the names of them. If you track your car there are a lot of Mustang track days. I’m attending one on Apr 15 at WSIR. Page created in 2.118 seconds with 23 queries.